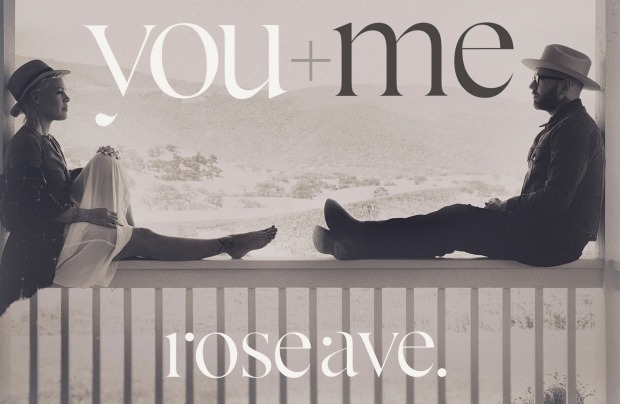 Dallas Green, the mastermind behind City And Colour, and pop-sensation P!nk (Alecia Moore), have teamed up for an album under the moniker You+Me (pronounced You and Me). The record, titled rose ave., is scheduled for release on October 14 via RCA Records. Pre-orders for the 10-track effort are on sale now. You can check out its track listing below. Additionally, Green and Moore are streaming the lead single from the effort, fittingly titled, “You And Me,” along with an accompanying lyric video. You can check out the track below, as well.